Disposable and re-usable pressure infusers for rapid IV infusion and pressure monitoring procedures. 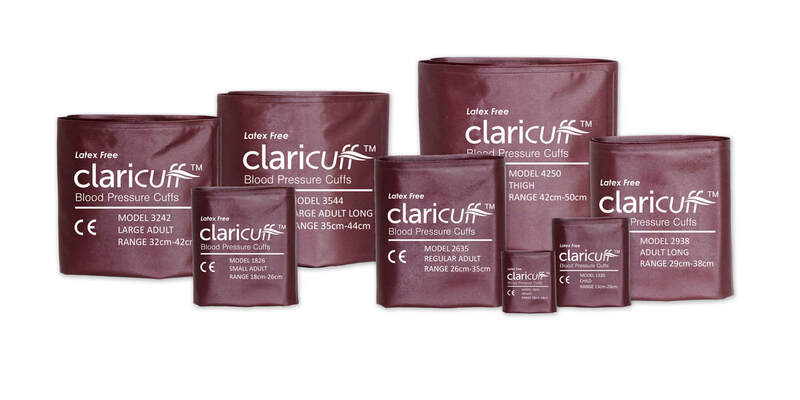 Our disposable and re-usable blood pressure cuffs for bariatric, neonatal, infant and adult applications. 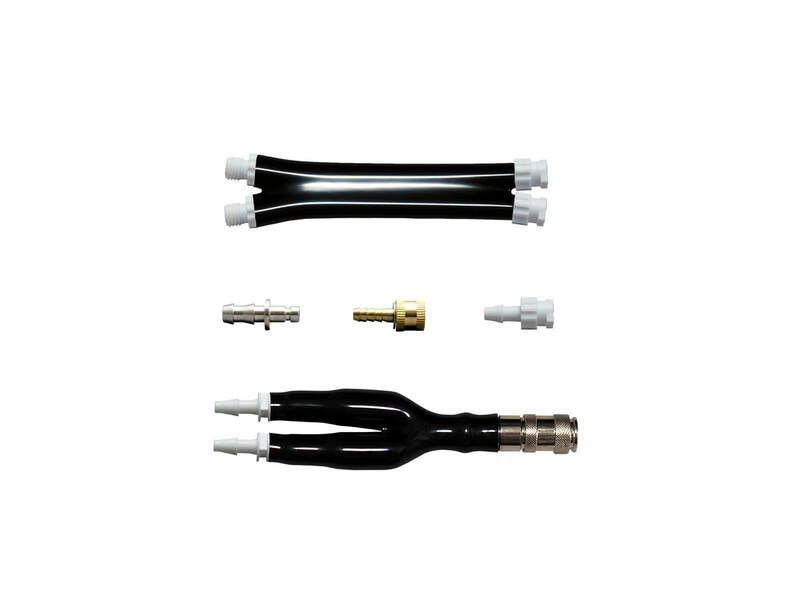 We offer a wide variety of standard and custom non-invasive blood pressure monitor hoses and fittings for all common brands.